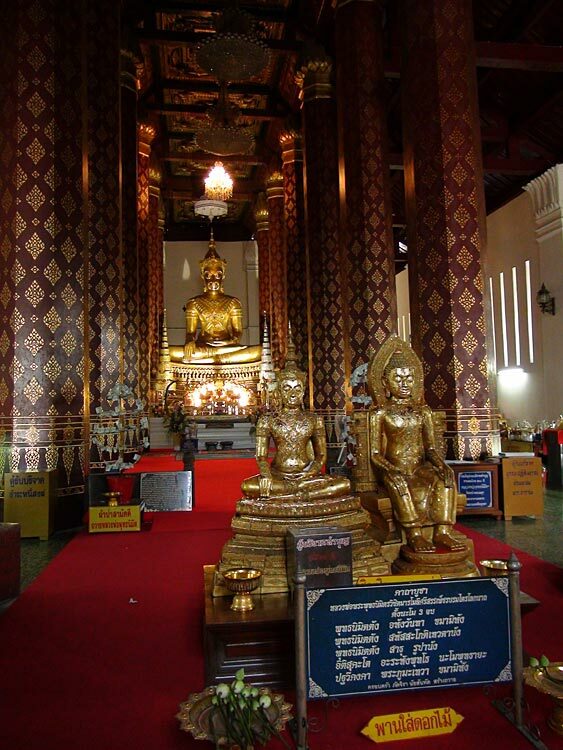 Pictures of Wat Na Phra Men, Ayutthaya Historical City, Thailand. 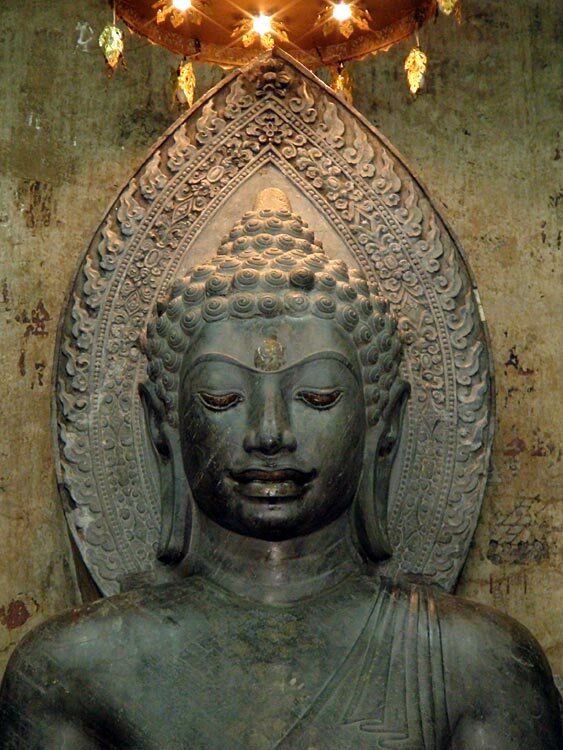 Old unique Buddha Images. 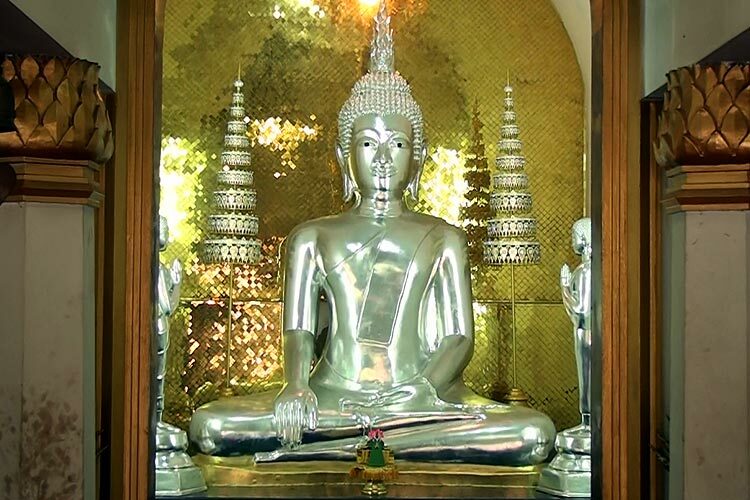 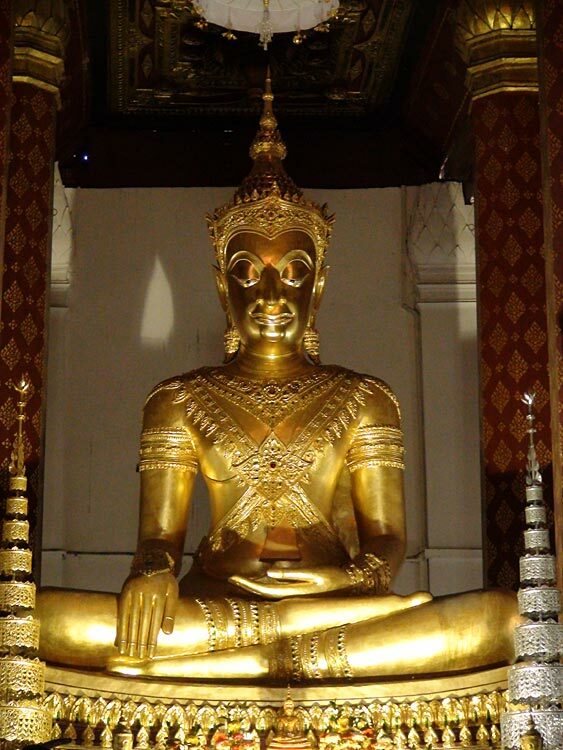 Phra Khantarat, a Dvaravati-style Buddha Image, seated in the 'European' posture. 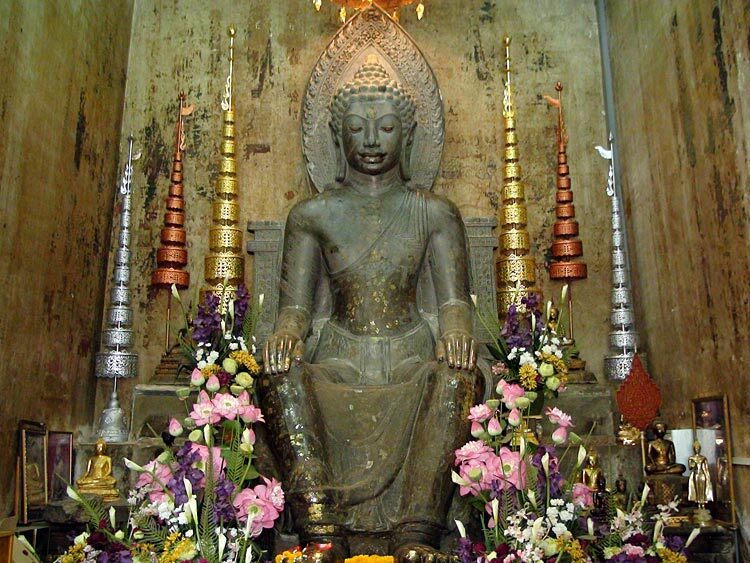 In a separate small viharn, right of the Ubosoth.